The HTV5 is more of less like the HTV3. I’m not gonna bore you again with a relatively same review. 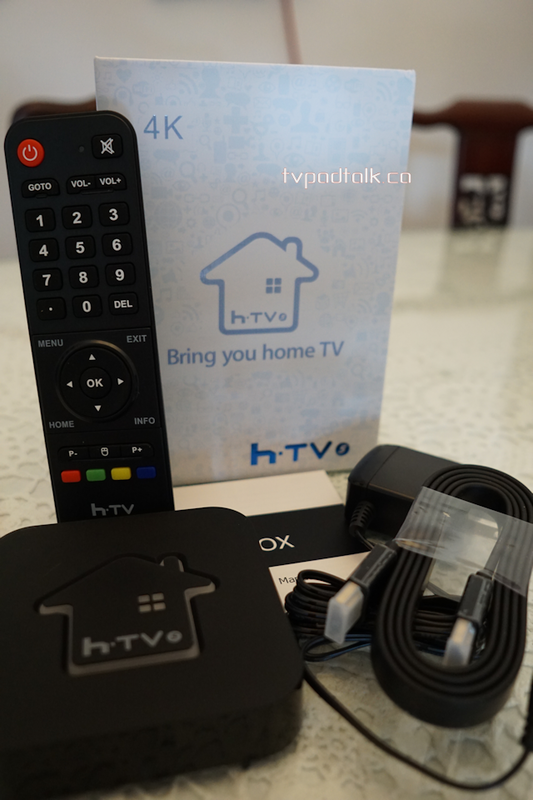 If you are not familiar with the HTV system, check out our HTV3 Review here. 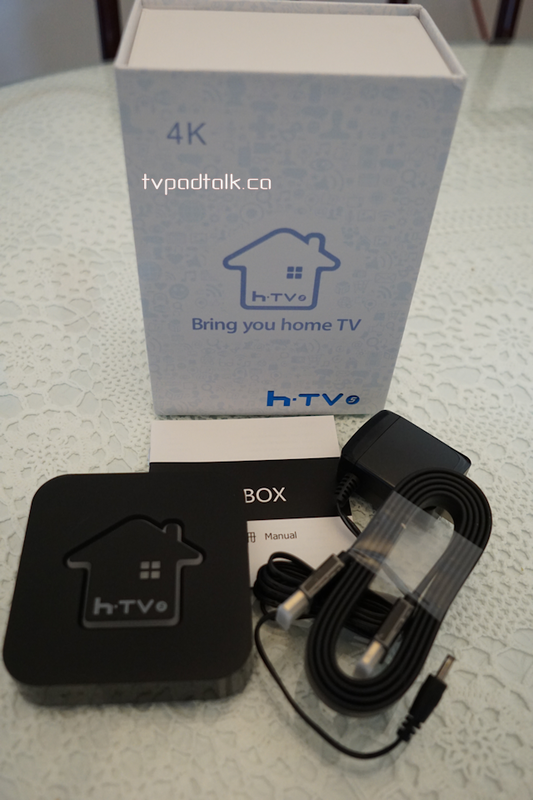 The packaging of the HTV5 uses the same premium material of the HTV3. 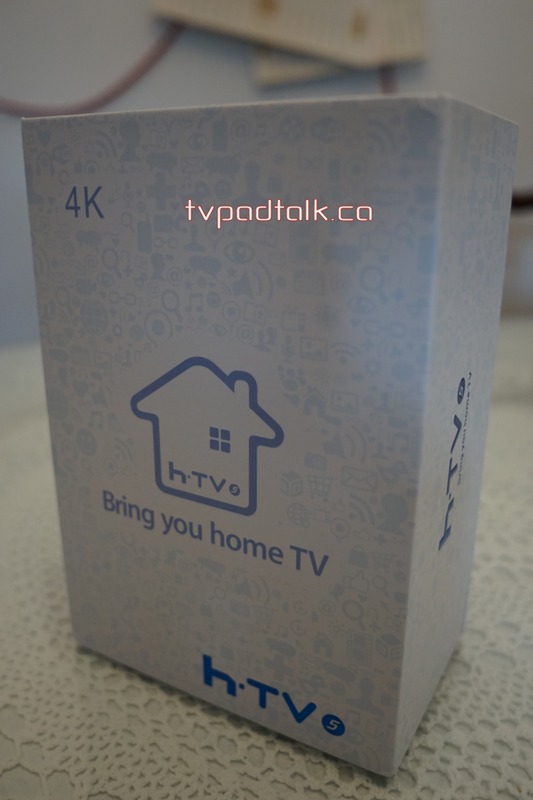 Upon opening the box you are greeted with the HTV5 itself covered by a plastic sleeve (a very nice touch). Inside you will find the power adapter, HDMI cable, remote and the manual. The remote got a slight upgrade, as the cursor circle is now bigger than before. 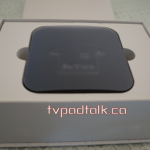 Otherwise, it remains the same as the HTV3’s remote. Now I have to admit I’ve never looked at the manual in HTV3, I took a glance over the HTV5 manual and I’ve gotta say I’m somewhat impressed by it compared to other boxes. The English portion is grammatically correct and readable. 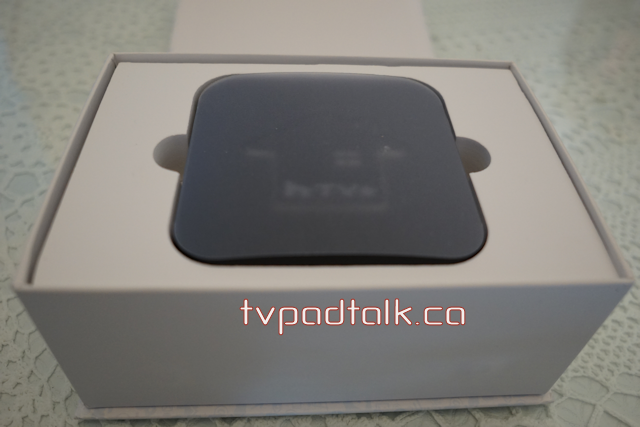 One thing I’m not too fond of is the HTV5 no longer use a microUSB for power. 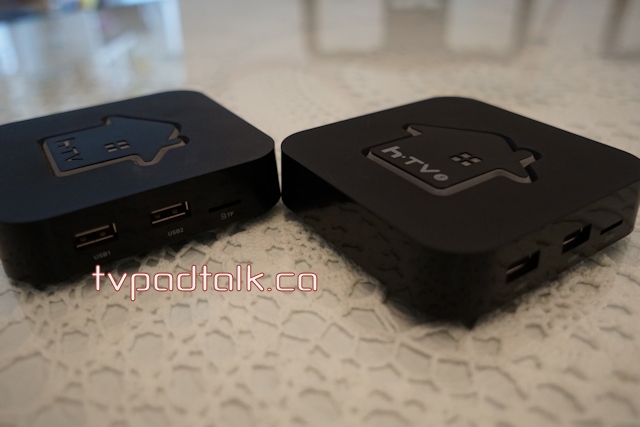 Instead, it is using a standard android box power adapter. I definitely prefer the microUSB over standard PA.
After playing it with for awhile, it’s clear the upgrade of the Android version is much appreciated. The settings navigation is now much cleaner and easier to navigate. The onscreen keyboard is marginally better. If you are looking for something to replace your current box then HTV5 is definitely a worthy choice. 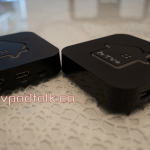 Reliable live tv streams, and VOD videos. Although their 7 days playback is a flakey at times during their internal updates. Overall, it does get the job done plus more with the increased in CPU speed. 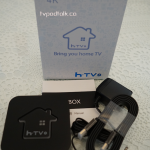 Since HTV has started shipping HTV5 with their orders, if you are looking to buy a HTV now then you would get a HTV5 by default.